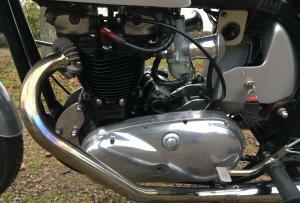 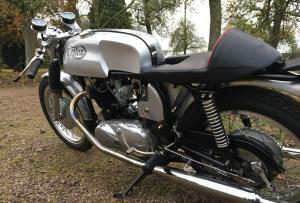 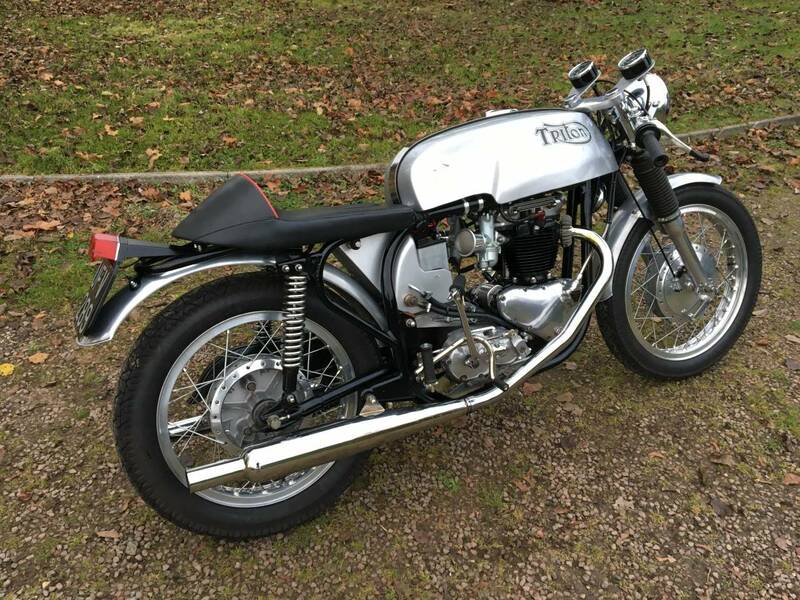 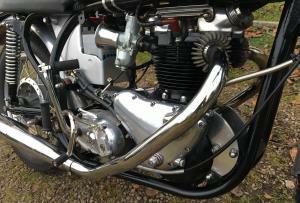 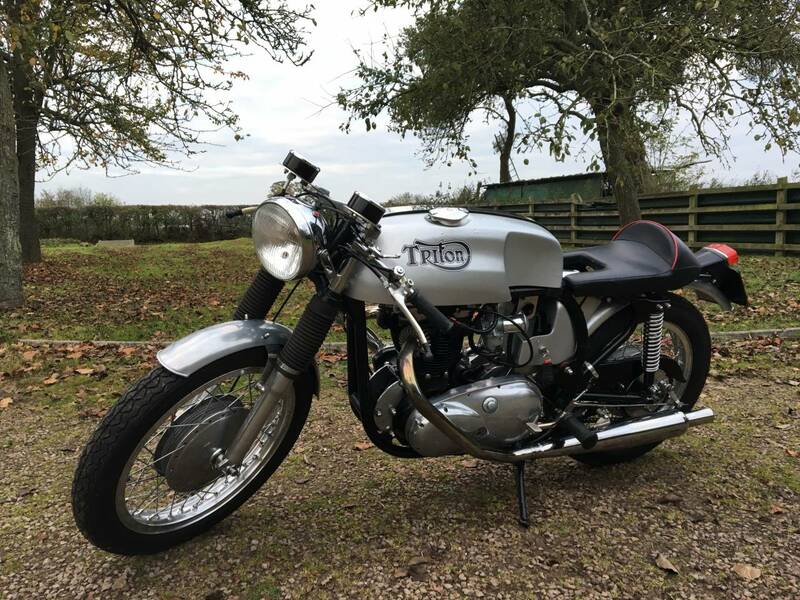 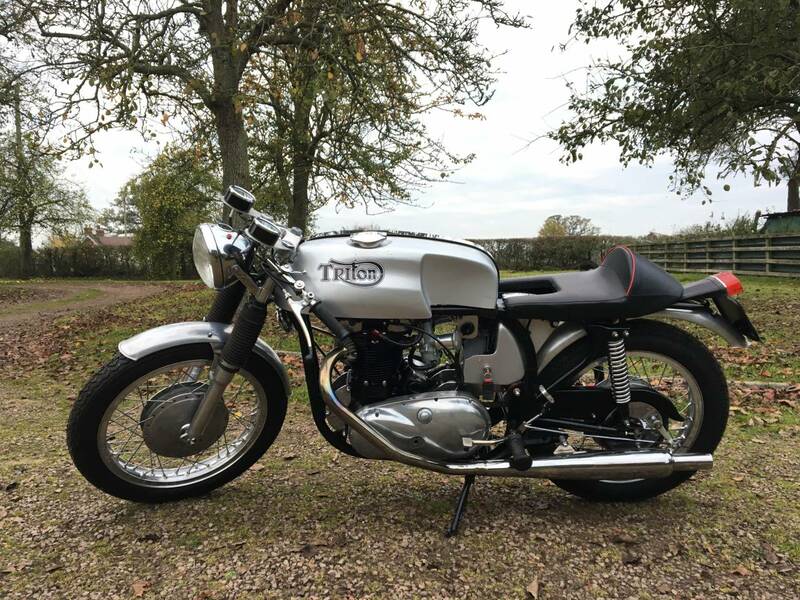 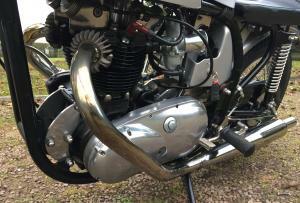 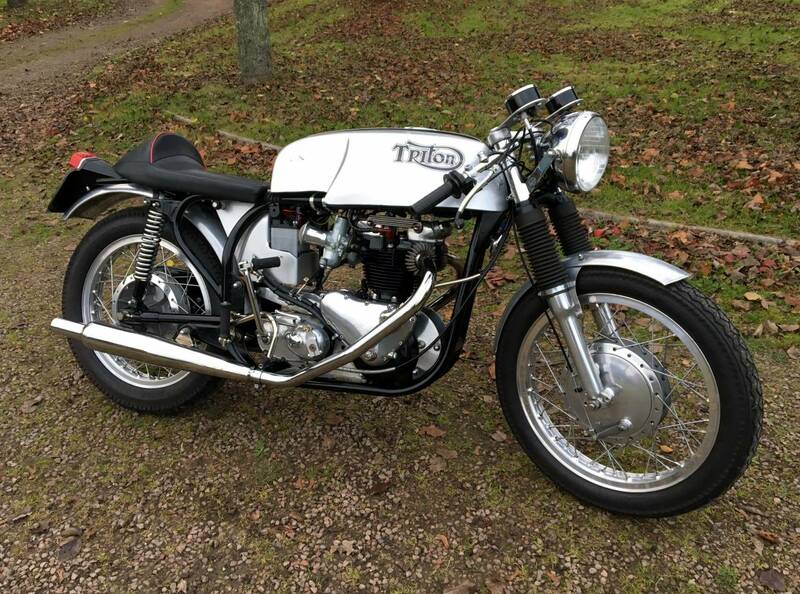 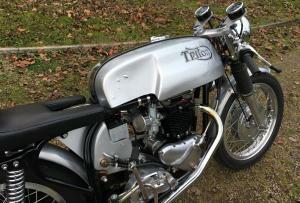 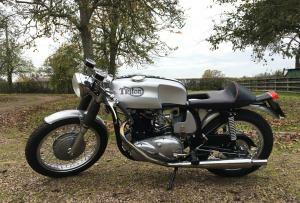 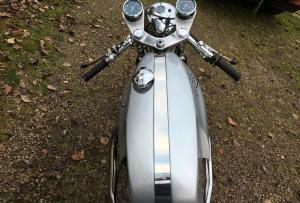 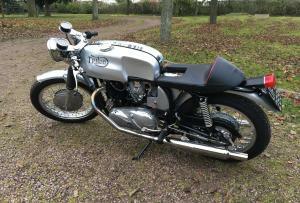 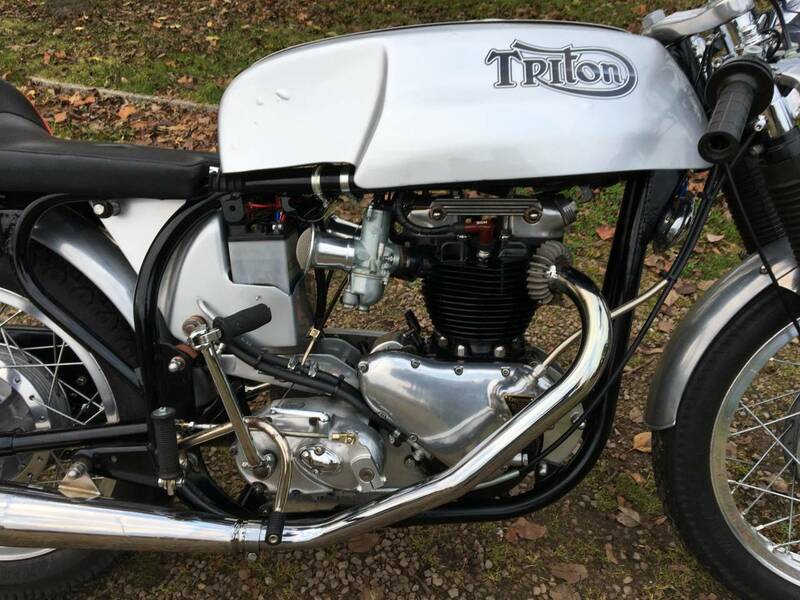 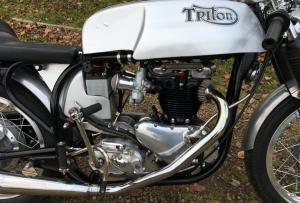 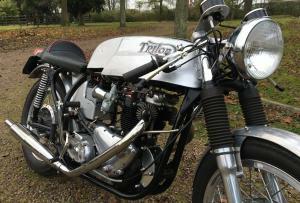 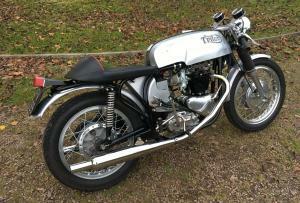 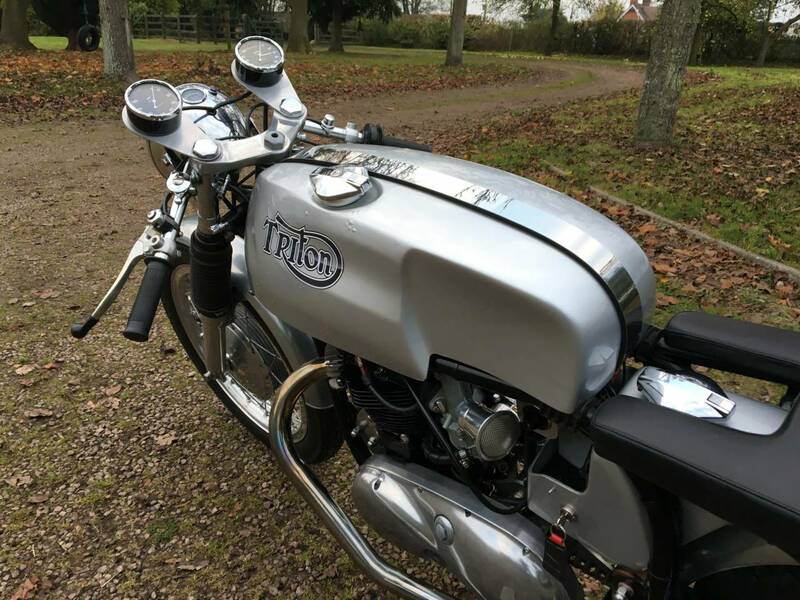 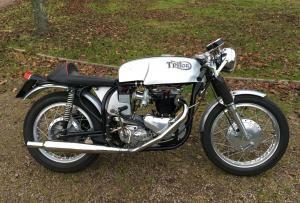 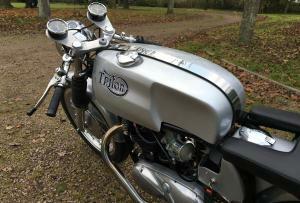 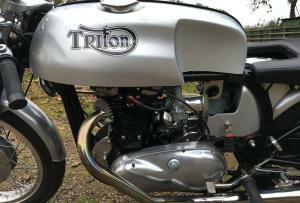 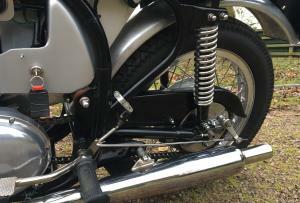 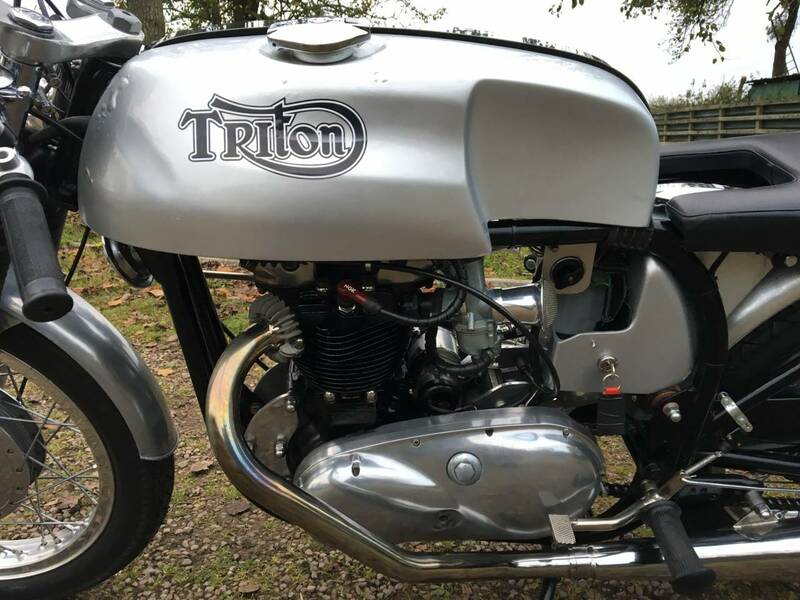 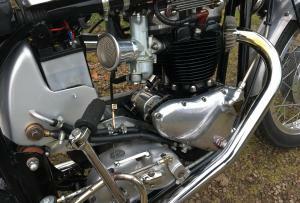 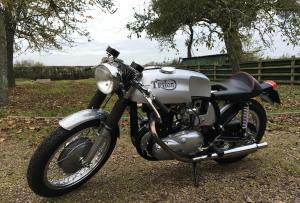 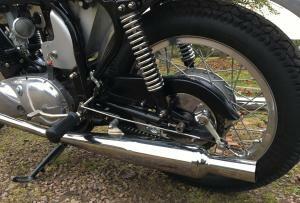 Triton T120 1960 Very Attractive In Silver Black and Chrome . 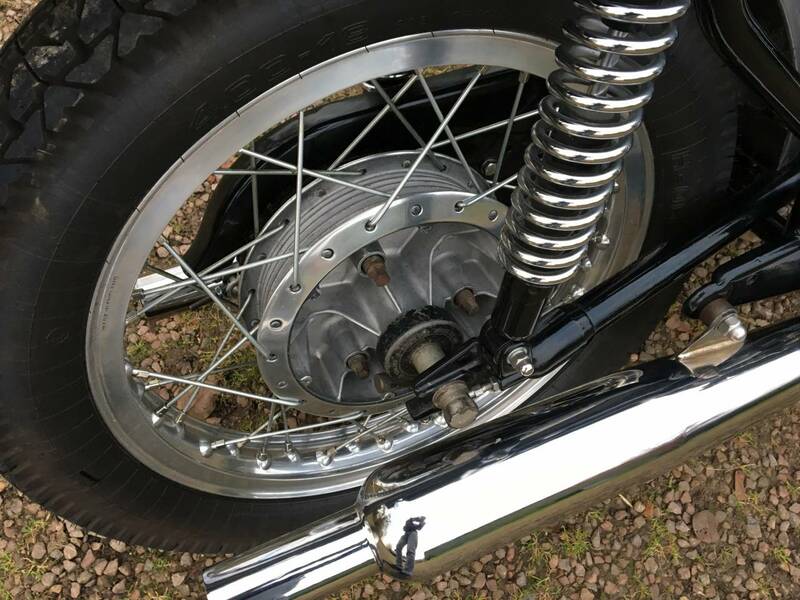 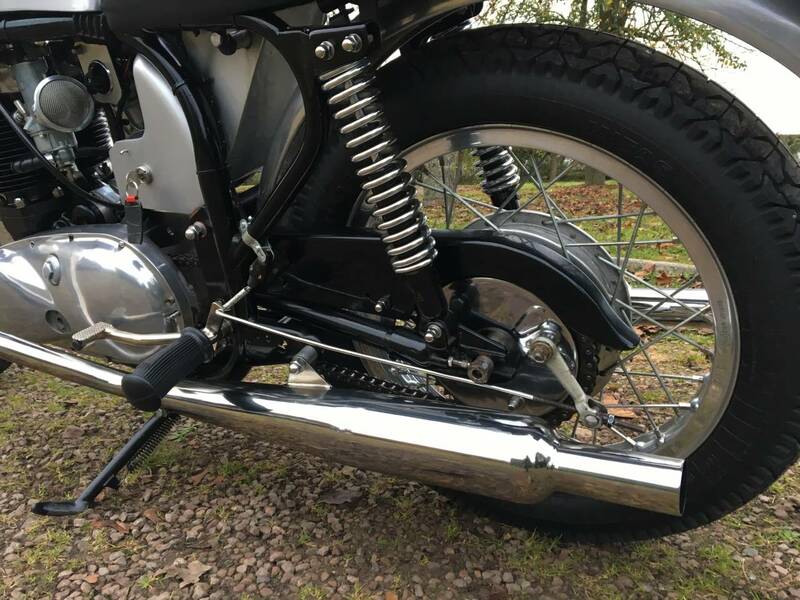 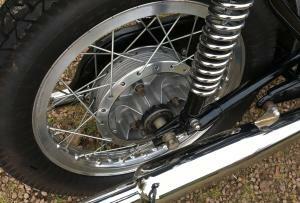 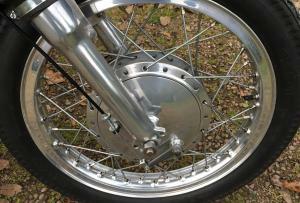 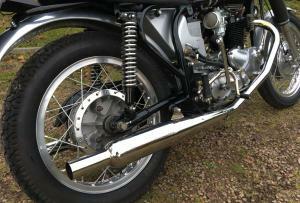 Norton slimline featherbed frame with Pre Unit 650 Bonny Engine, Road Holder Forks, Twin Smiths Chronometric's and Goldie Silencers. 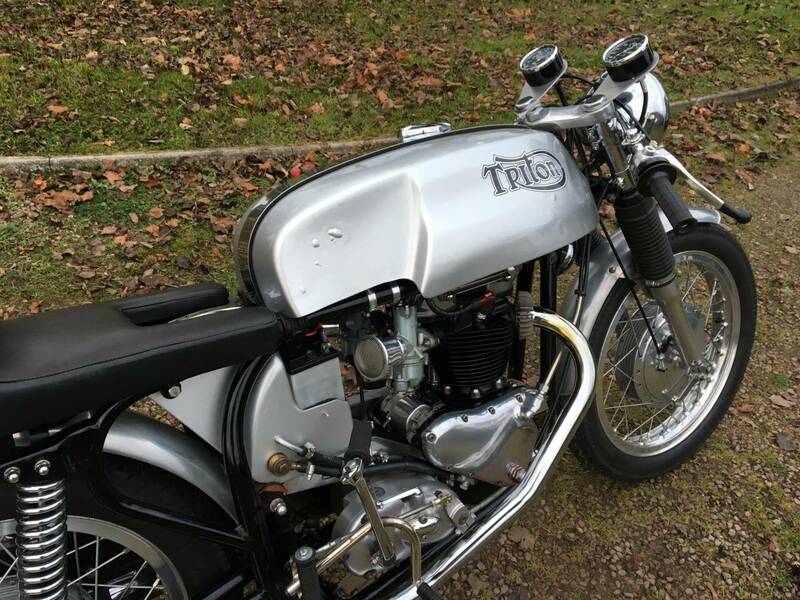 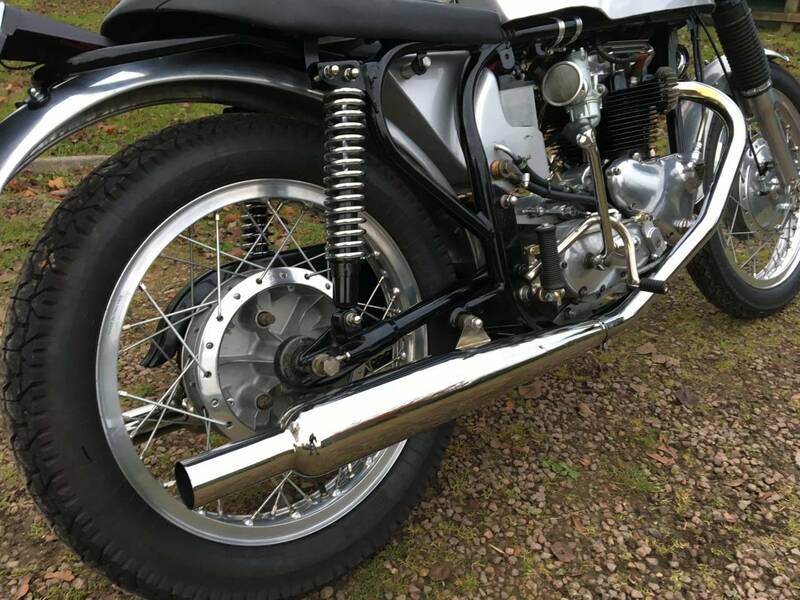 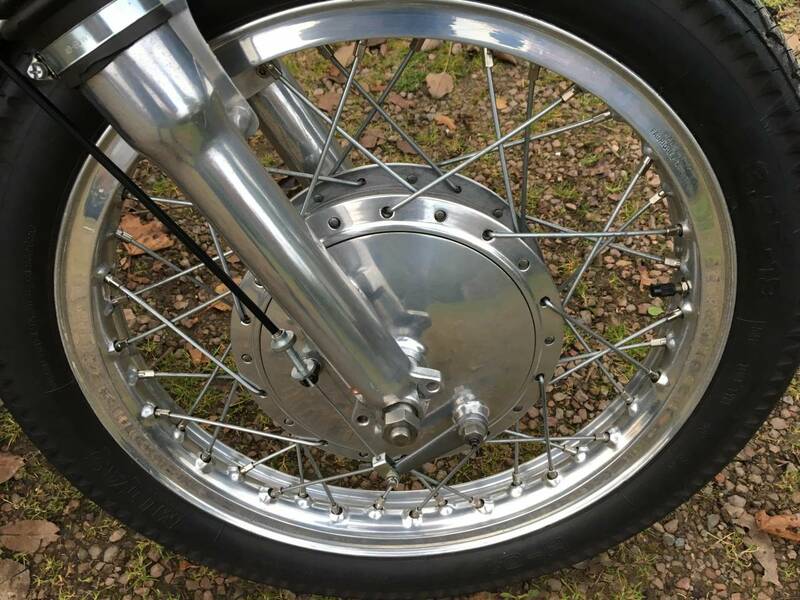 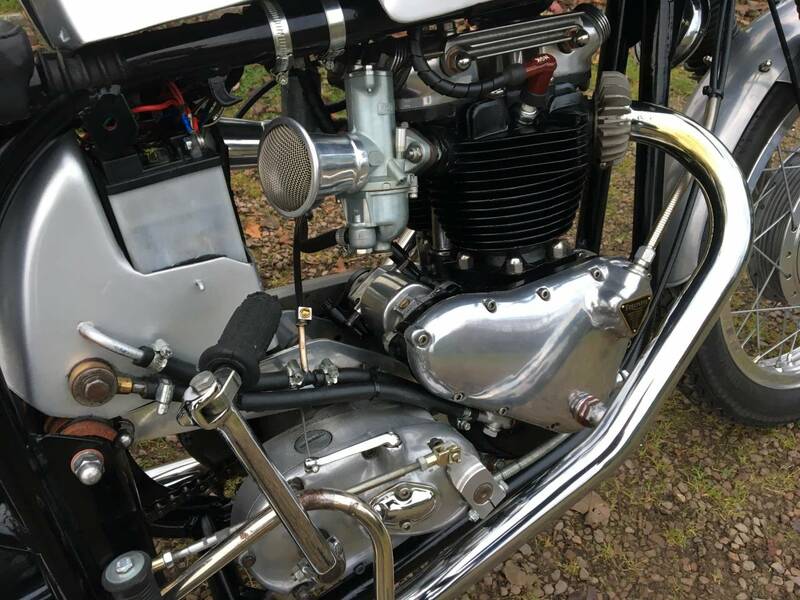 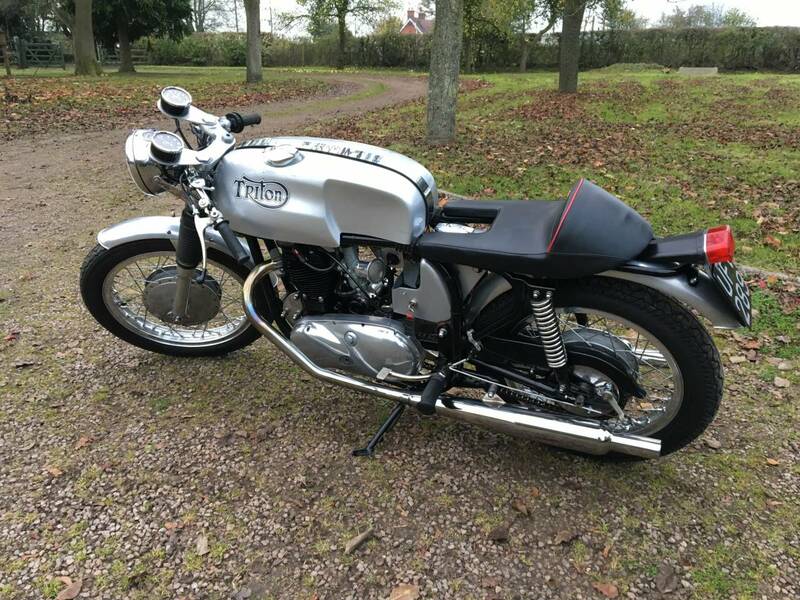 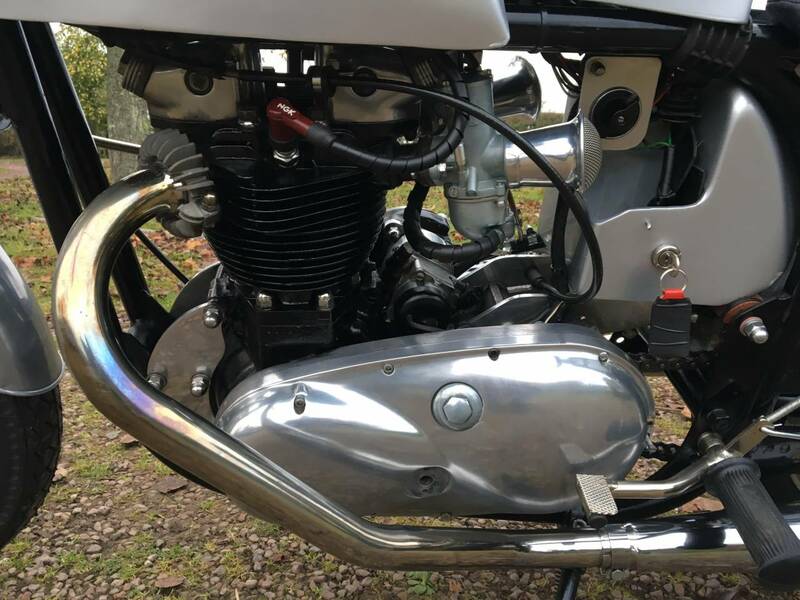 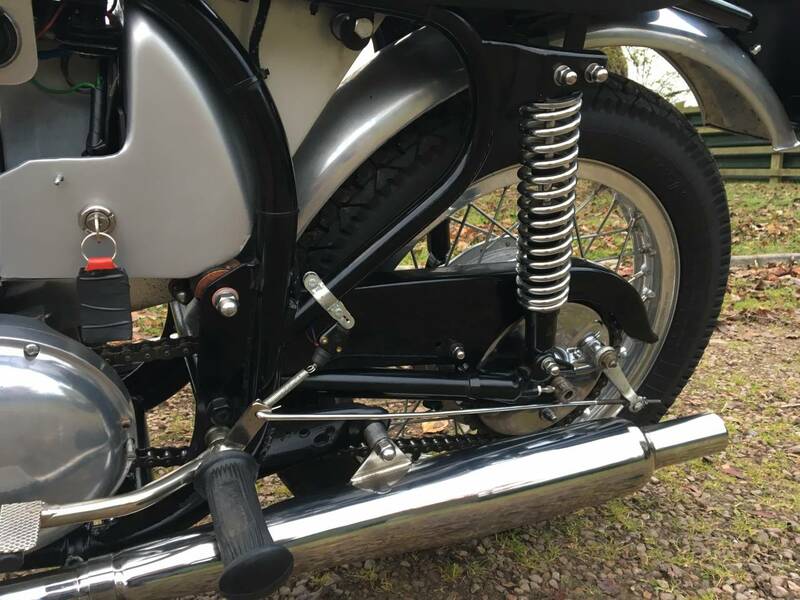 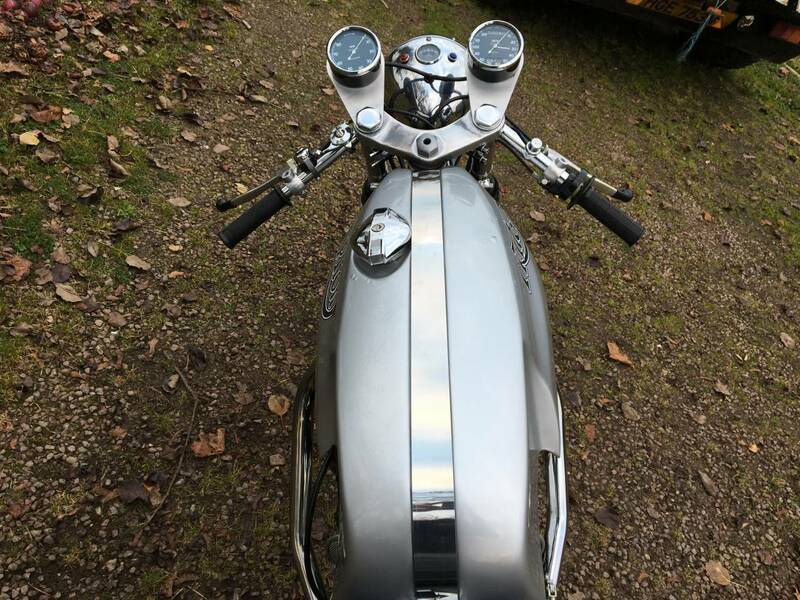 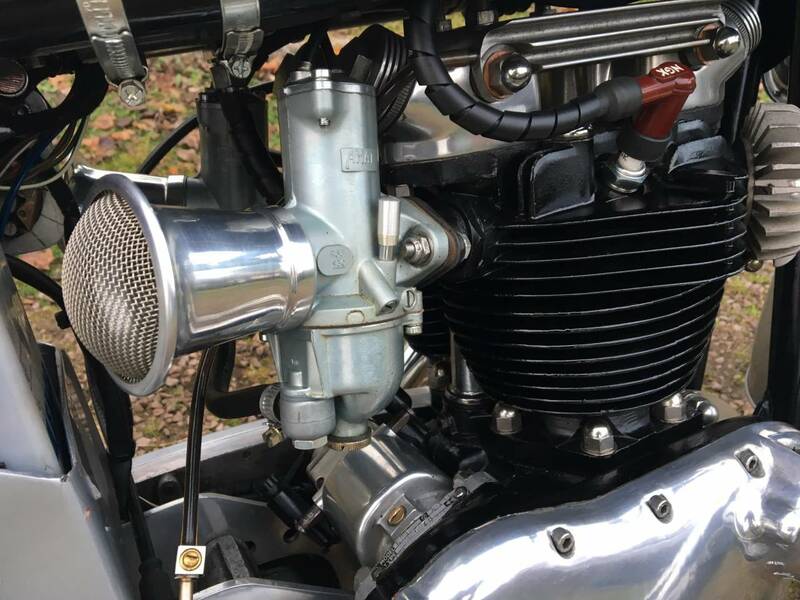 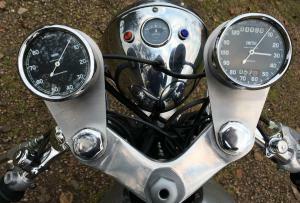 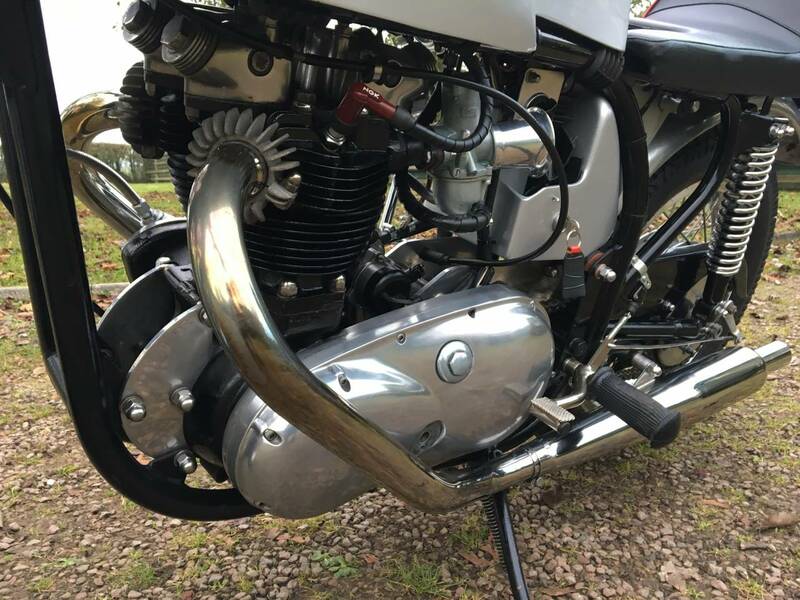 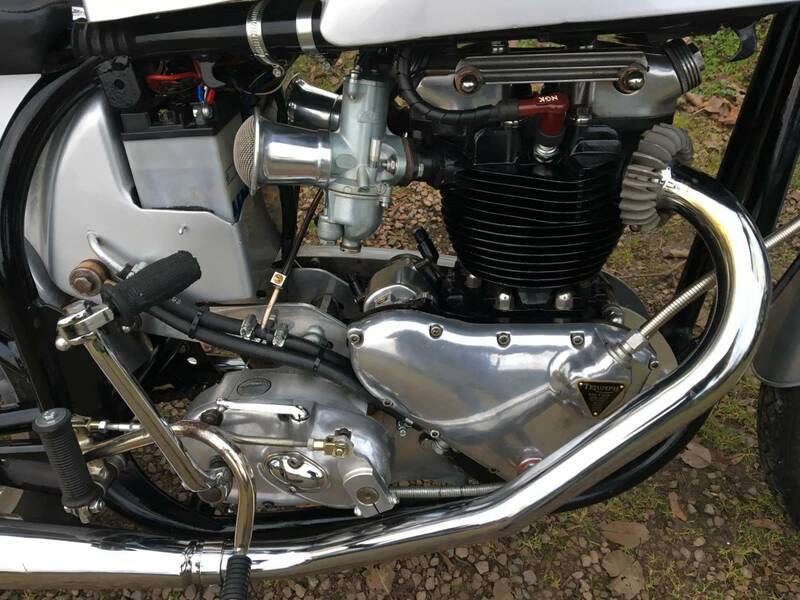 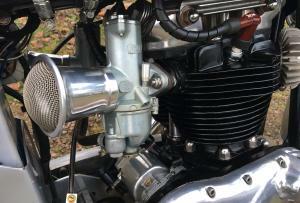 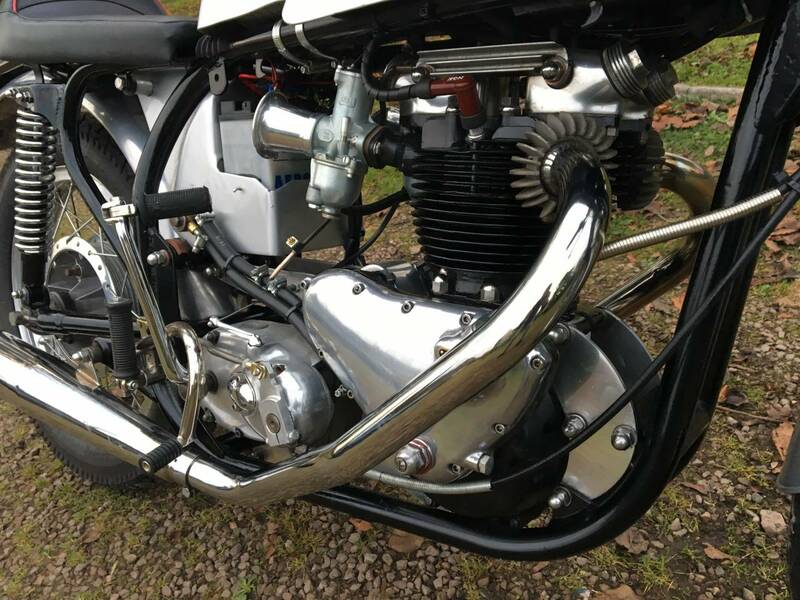 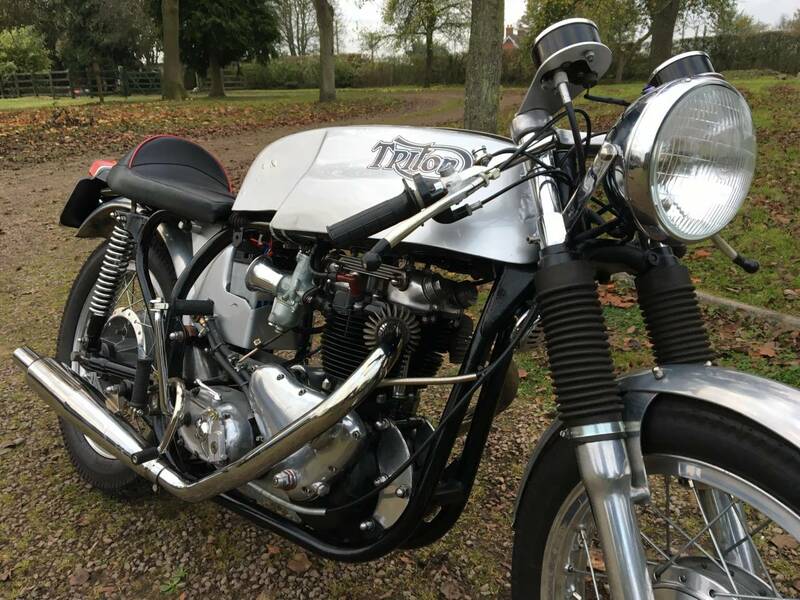 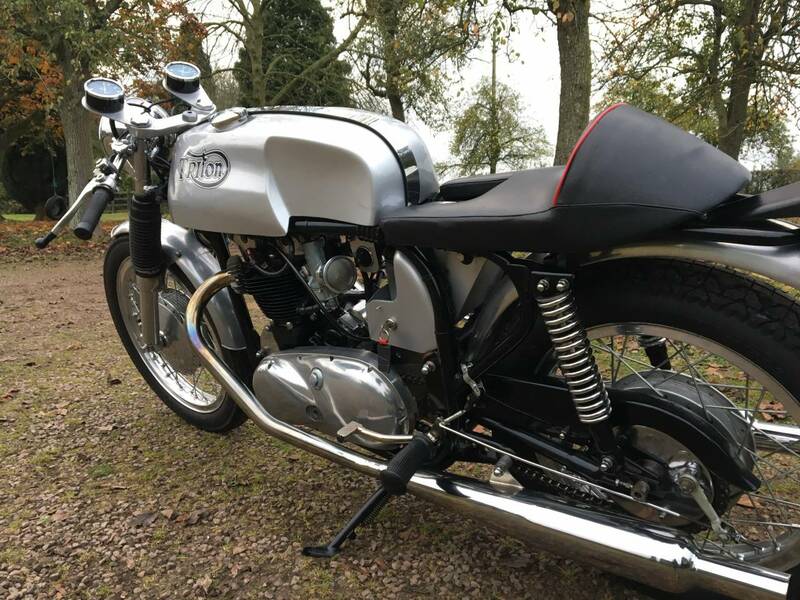 Starts Runs and Rides Very Well and Sounds Glorious, Having Had Top End Rebuild, New Clutch Assembly and Electronic Ignition Fitted, Total Cost £1531.90. 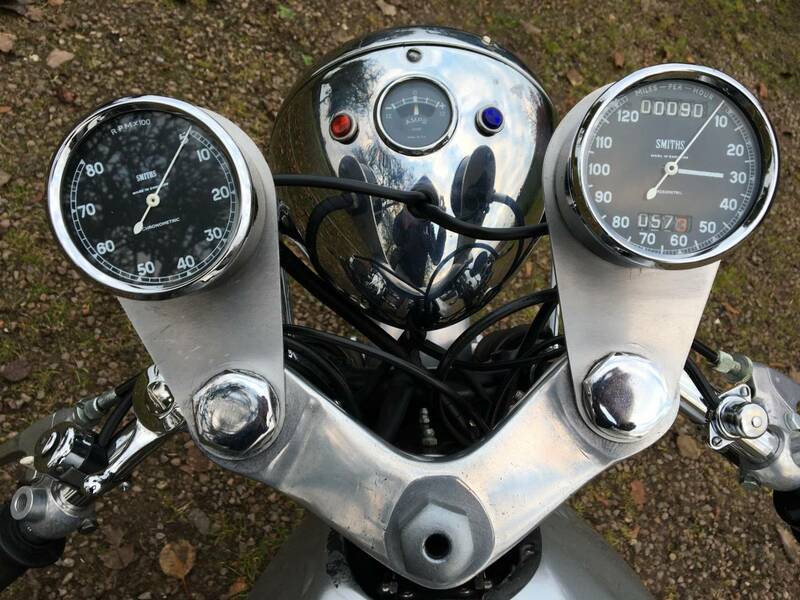 18.08.17. 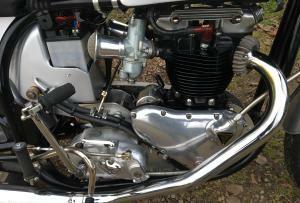 A Rare Beast with the Rare Pre Unit Bonny Engine !